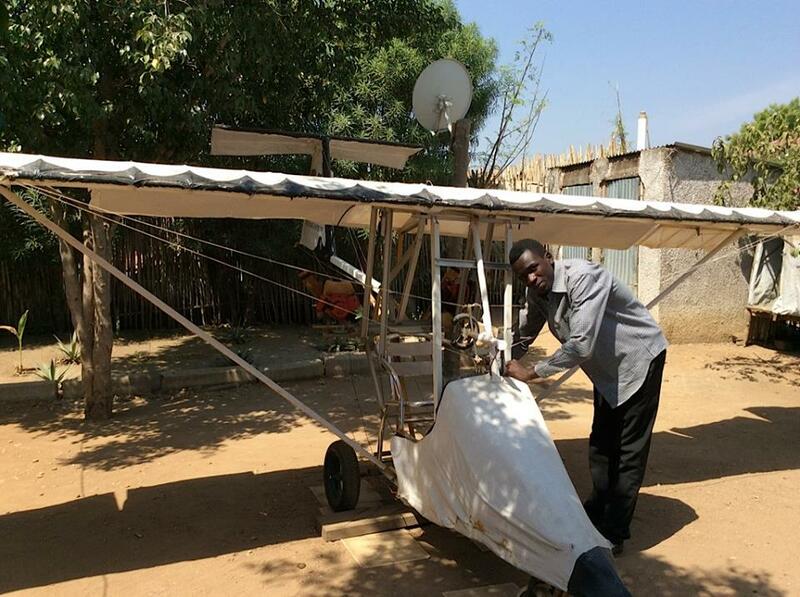 Meet George Mel, the 23-year-old South Sudanese who built a plane in his back yard, amidst fighting and shooting close to his home. Mel, who is now employed by the South Sudan Air Force dreams of studying Aeronautical Engineering, aiming to one day develop a farming drone to spray crops as well as design and build full-size planes. 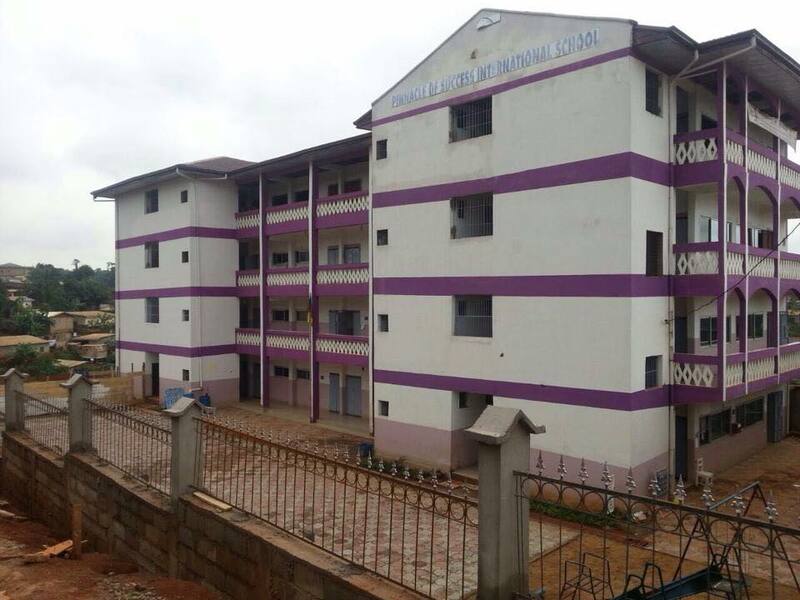 On today’s issue, we will talk about two vigorous Cameroonians, Louis Nforbelie Ngwa and Nicoline Neh Tamufor Epse Ngwa, who having partly lived, travelled and worked abroad, decided it was time to invest and give back to the community some of the knowledge and experiences gained in the foreign. Nicoline had the privilege of living abroad as a child and teenager, as her parents were diplomats. Louis, a university of Yaounde 1 graduate and a construction environmentalist, is currently working on the SCPX pipeline project in Azerbaijan. He has worked in several countries on various pipeline projects including the Chad Cameroon Pipleline project in 2001, BTC/SCP Pipeline project in Georgia, Sakhalin Pipeline project in Russia, WREP project in Azerbaijan, Ambatovy Slurry pipeline project in Madagascar and the PNG-LNG pipelines project in Papua New Guinea. tru3football: Football is a way of life. The playful and serious sides of words is my press for life's impression. Taking GOOD enough and turning it to GREAT..!!! The Natural In You...Just As You Are!